As most of us know by now, Google has been consistently changing their algorithm for over a decade and a half. With every change, they aim to make their search engine more user-friendly and beneficial to searchers worldwide. The first few algorithm changes that took place were noticed in the early 2000s. With each change, Google's ranking system became more sophisticated and made it more difficult for websites to rank on their search engine. Two of the latest changes which happened to Google’s search engine greatly affected SEO and PPC, making first page placement much more competitive. In May of 2016, Google removed the advertisements that showed on the right side of the search engine results pages. This was done because they wanted to make their desktop site and mobile site look more uniform. Since they removed these side links, and added just one more to the top of the page, competition instantly increased between companies trying to claim the top ads. Not only did this increase competition among paid advertisers, but it also pushed down organic search results, hurting those that relied strictly on SEO to get traffic. Another change that was recently announced was the placement of paid advertisements on Google Map listings. In recent history, Google developed the “Snack-Pack”, which refers to the 3 local listings that are referenced for geo-specific keywords. This was critical real estate for users due to the listing being free and it being shown ahead of organic listings for majority of search results. However, recent reports have now confirmed that Google will be using one listing as a paid advertising spot. (Yes, you read that right!!!) There will now be a sponsored ad spot for one of the three “Snack Pack” listings. As this might come as a shock to many people, seasoned digital marketing experts have seen this coming for a while. Many have suggested that the entire first page of SERPs will become sponsored ads; it is certainly trending that way. Google will continue to make changes to their algorithm the way they have in the past. At times it may help companies and at other times it may harm them. 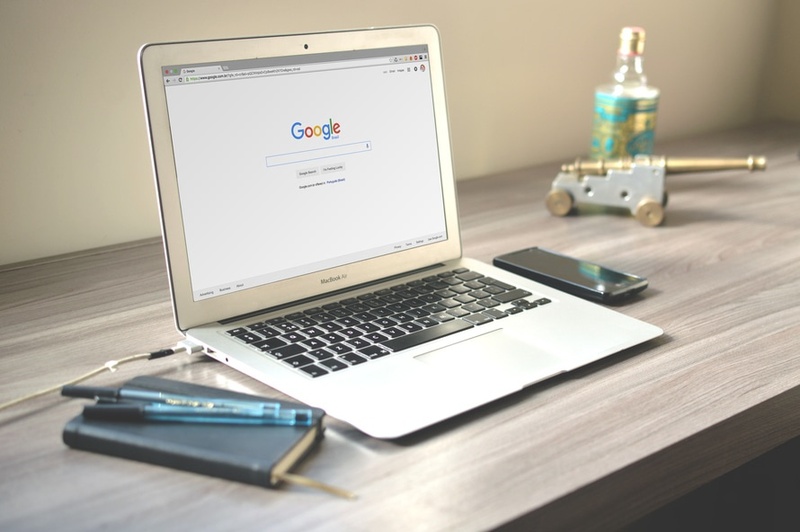 The main goal for Google is to provide their users with valuable information, which means that you need to be the best in your niche to get the traffic that you deserve. Due to paid advertisements taking over the first page, ranking in the sponsored advertisement section will become just as competitive if not more competitive than placing on the first page organically. Many ranking factors are becoming a tactical staple in Digital Marketing campaigns and will be thoroughly sought out as more and more companies outsource their online marketing. Factors such as the overall quality score of your Google AdWords campaign is a luring element when determining your ad positions, so we recommend finding a reputable marketing company that knows how to help their clients maintain a cost effective campaign. Also, they need to pay close attention to the Adwords data. Our team of certified Google Adwords analysts monitor client accounts daily, to ensure that your quality score is always the best it can be.